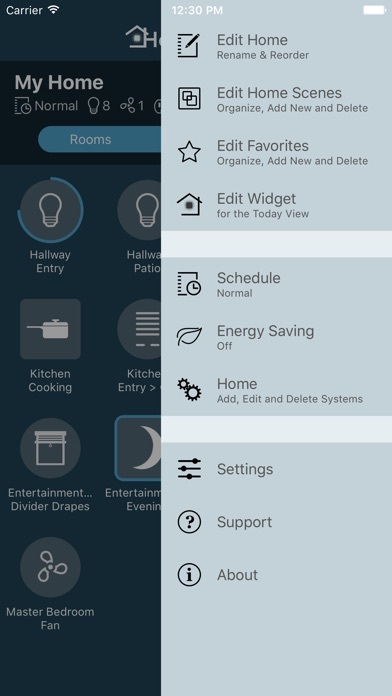 Best Apps by "honeywell thermostat". Discover best apps & games for you from over 6,000,000 apps. AppGrooves offers you "Best 10 Apps" for over 600 micro categories. 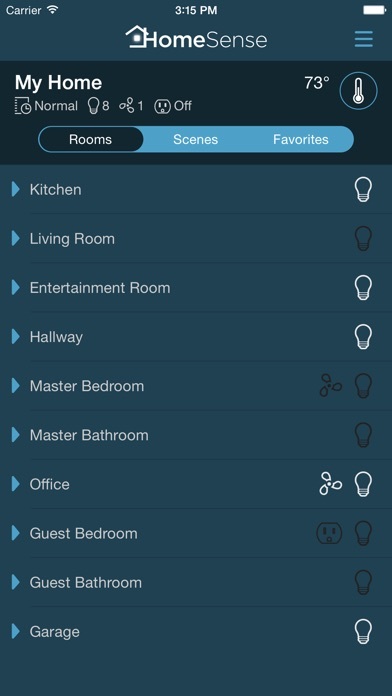 3,446 users said "easy to use"
Best thermostat I ever bought. Love the WiFi comes in very handy. Well worth the money. 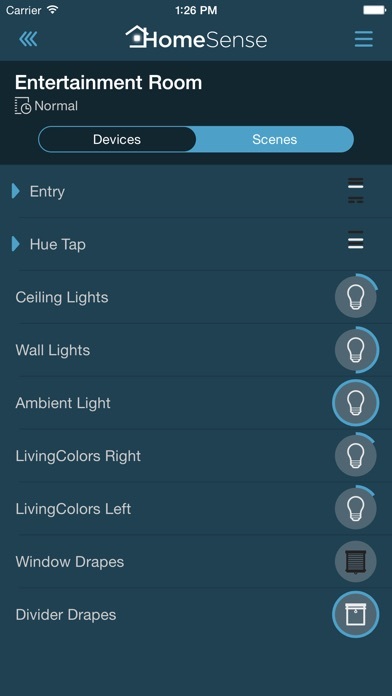 271 users said "easy to use"
Handy way to monitor and control my vacation home. 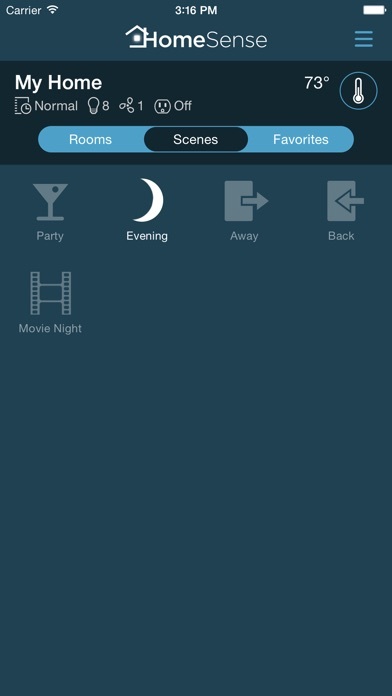 75 users said "works well"
This is an excellent app i find it very helpful from time to time. 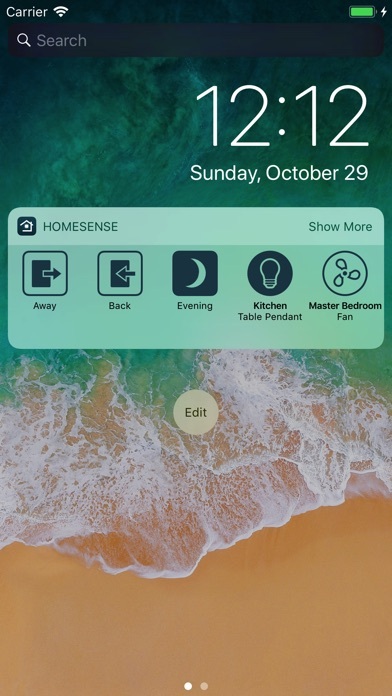 Verizon Home app lets you manage your Verizon SmartHub and connected devices.